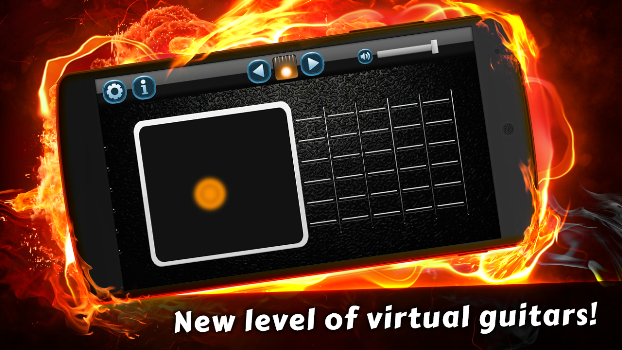 Looking for one of the best virtual music instruments? 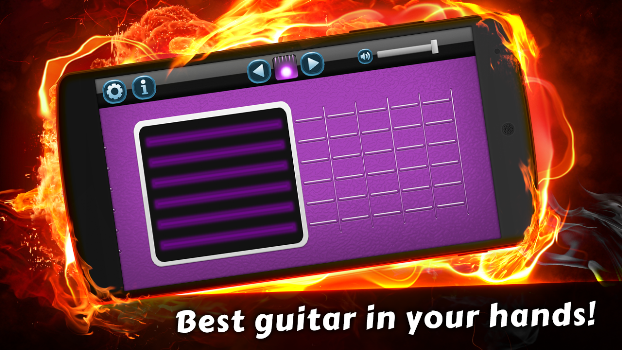 Don't miss this powerful guitar play app - Digital Guitar! It's not just simple virtual electric guitar or acoustic guitar app. It's great combo of ordinary virtual guitar and synthesizer app. 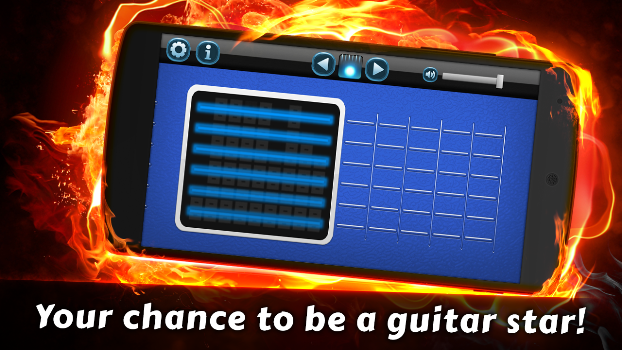 Guitar playing app on the new level! 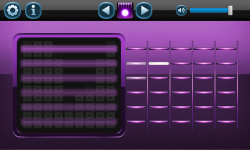 HOW TO PLAY: Hold the fret in the right side of the screen and tap on the synth pad in the left side to start playing. 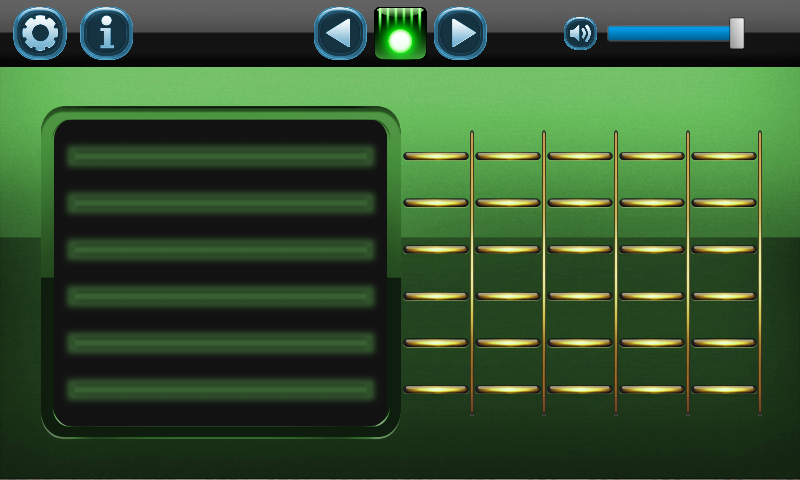 You can change guitar play mode: digital guitar strings or synth pad, just use control panel at the top of the screen. In the same menu adjust the sound volume. 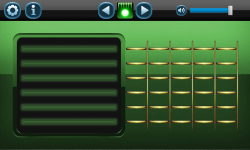 Change the presets pack - change the skin theme. 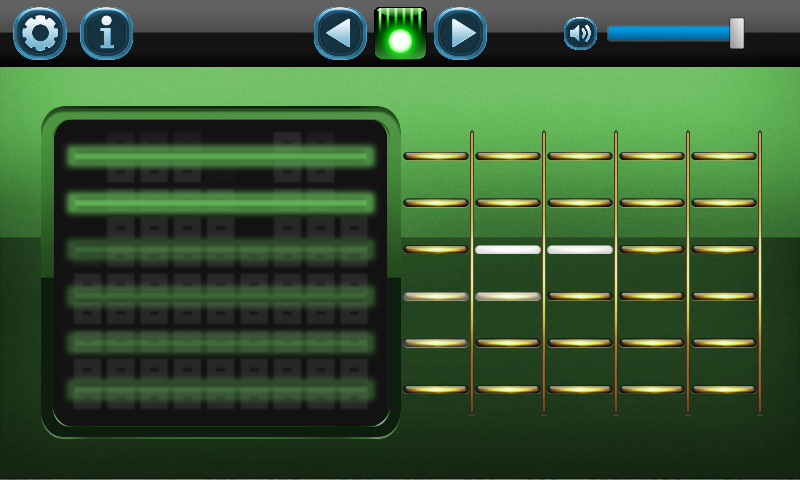 With Digital Guitar you can play without using a lot of guitar chords and tabs free apps. Also, you don't need a digital guitar tuner, it already sounds great. 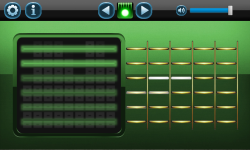 Digital Guitar features: User-friendly virtual guitar for pro musicians and beginners; Two modes of guitar playing; Presets and skins choice; High-quality sounding player; Popular guitar simulator. Enjoy!